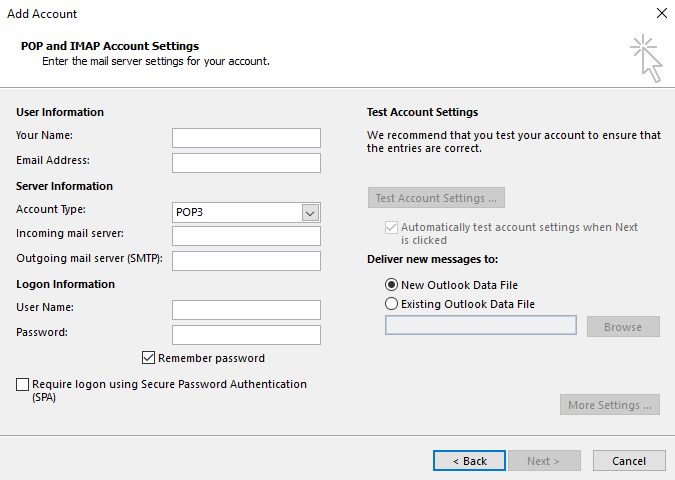 How to Configure Microsoft Outlook 2016 with your Email? 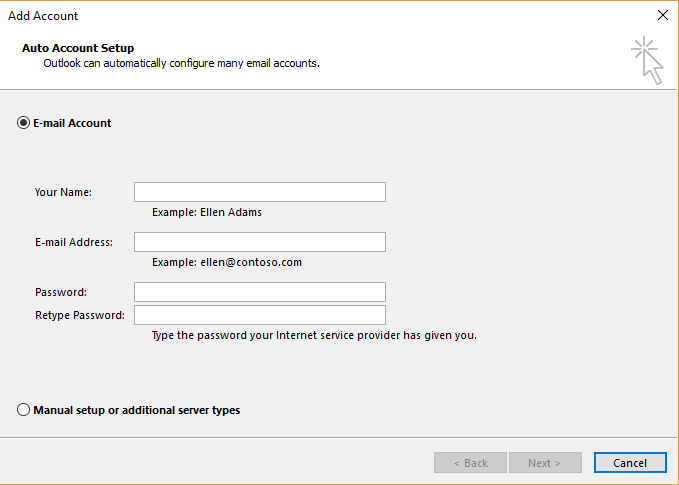 /Tutorials /How to Configure Microsoft Outlook 2016 with your Email? 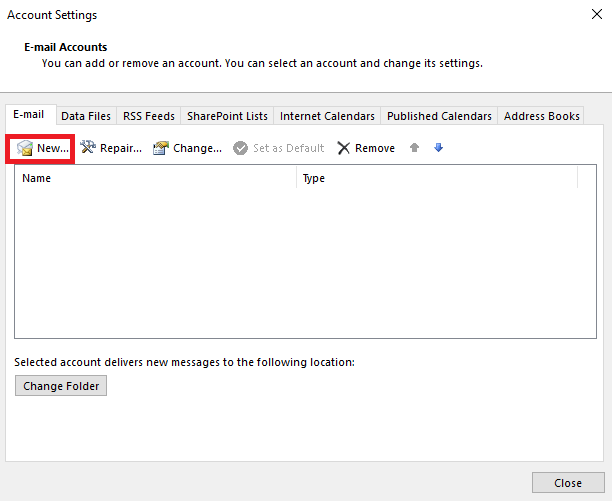 Or Select File menu -> Account Settings-> Account Settings. 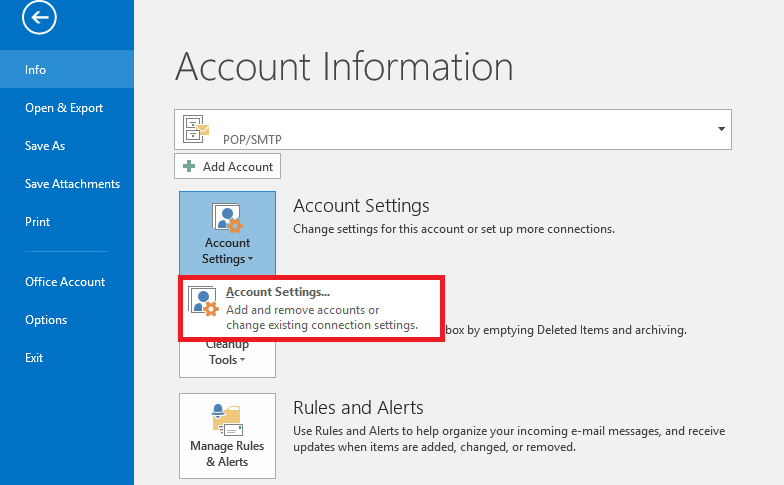 Once done, you will be prompted for the desired email and the password for the account you want to add. 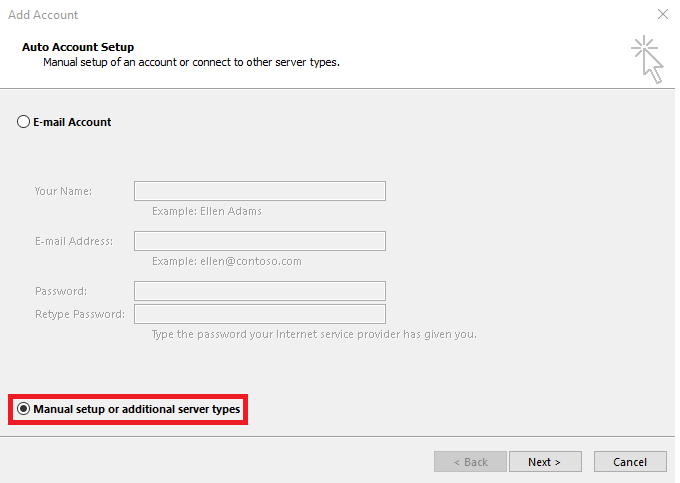 Additional fields will appear that are necessary to configure the sending and receiving server for your emails once you start typing. We have given a list of those fields and the necessary information that you must fill in! 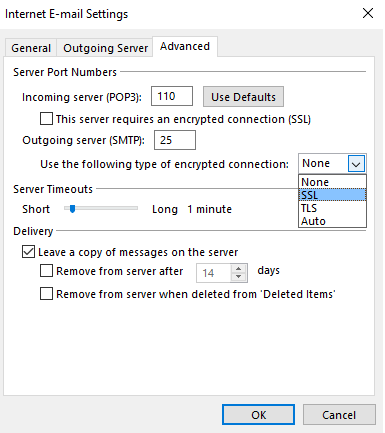 Type: Select whether you want to use the IMAP or the POP3 protocol. Once all the above fields are filled, select Next button to proceed. And that’s all! Your email account is configured. Start sending and receiving emails! 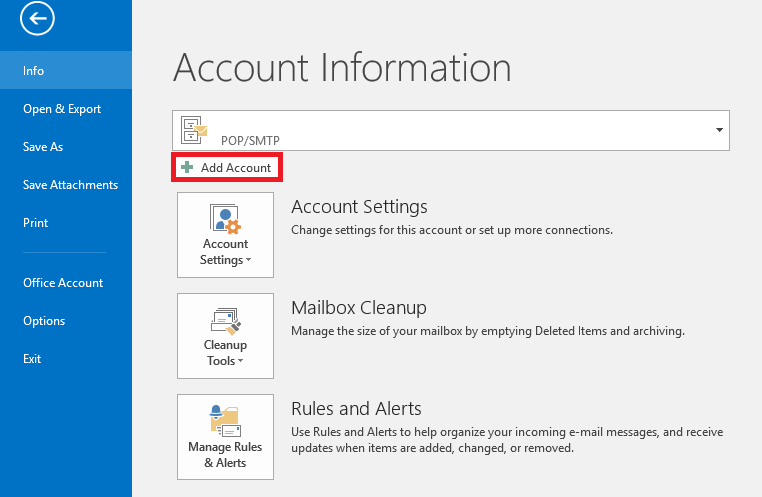 Account Type: Select whether you want to use the IMAP or the POP3 protocol. Outgoing server: As above, use the “mail.yourdomain.com” as you entered for the incoming server. Note: It is recommended that you choose the IMAP protocol. Doing so will allow you to keeps your emails on the server reducing the risk of losing information.